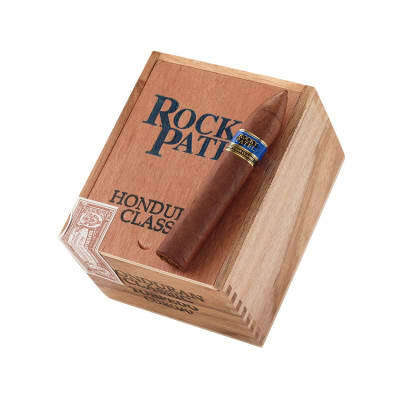 Rocky Patel Honduran Classic Torpedo premium cigars are just the ticket if you want a pre-Castro-like smoke in a full-flavored Honduran cigar. 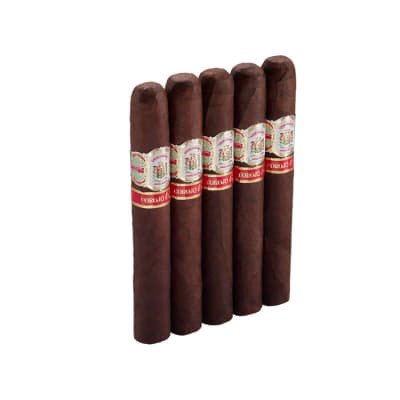 A long-aged blend of Honduran & Nicaraguan tobaccos box-pressed in oily Corojo wrappers offer you a perpetual buffet of rich, sweet, and robust flavors. 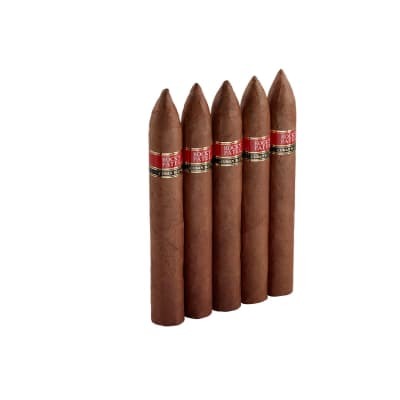 Huge fan of Rocky Patell and these is truly one of his best cigars. I got one of these in a RP sampler. I'll be buying more of the RP Honduran Classic. Tasty, good construction. Nice smoke. Nice but NOT torpedo sized! Rocky Patel makes some nice cigars. 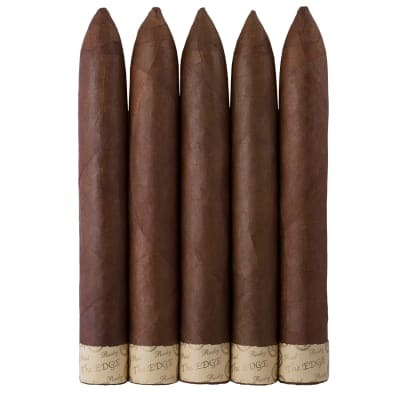 Probably the price is low because these are not torpedo sized but are a full inch shorter. Torpedos are 5.5 to 6.5 . These are 4.5 . That isn t good and when I order a torpedo i know I am going to lose almost a half inch for the cut. This means that these are closer to 4 available to smoke. When I order a torpedo I expect the size to be torpedo sized and that isn t good. You are going to smoke these quickly because they are so small. I rate the construction low because of the misleading size.